2019 QCA Gala - Bollywood carnival! 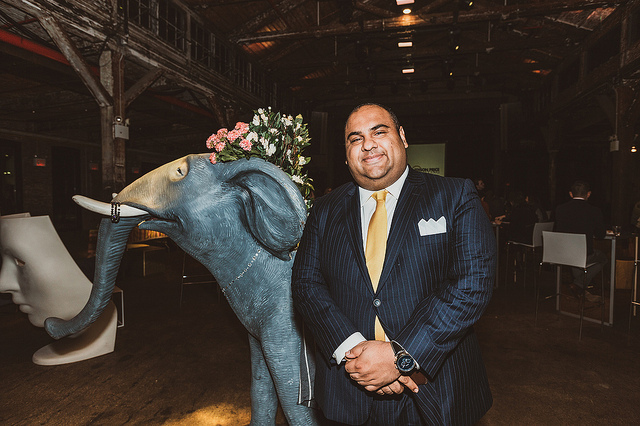 On February 7, Queens Council on the Arts celebrated the borough’s artistry at the Knockdown Center during a gala inspired by the Bollywood Carnival tradition. This year we honored 2 accomplished members of the Queens community. 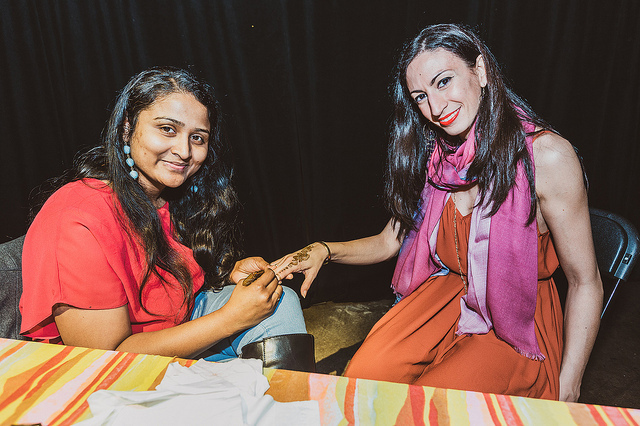 Himanshu “Heems” Suri Senior Editor of Indian Culture, Spotify received the Jeanne Dale Katz Queens Artist Award and Ali Najmi, Esq received Jimmy Van Bramer Cultural Equity Champion Award. Our guests experienced lively entertainment including Bollywood dancing, henna painting, music by DJ Rekha , and sketch artists. Proceeds will benefit QCA’s Emerging Artist Fund, to support artists and cultural leaders in Queens. For more images click HERE. Don’t miss this invaluable opportunity to get your company’s name and logo in front of QCA’s most devoted supporters including hundreds of families and professionals, Queens residents, nest seekers and commuters, artists and creative entrepreneurs! More information HERE. *QCA will provide a shuttle that leaves approximately every 30-40 minutes to & from the Knockdown Ctr starting at 6:30pm, at the 7 train Vernon/Jackson stop, in front of Café Henri (1010 50th Ave, Long Island City, NY 11101). The last trip from the Knockdown Center to the 7 train Vernon/Jackson stop will be at 10pm. *The Knockdown Center is accessible via the Q59, Q54, B57 and B38 buses.